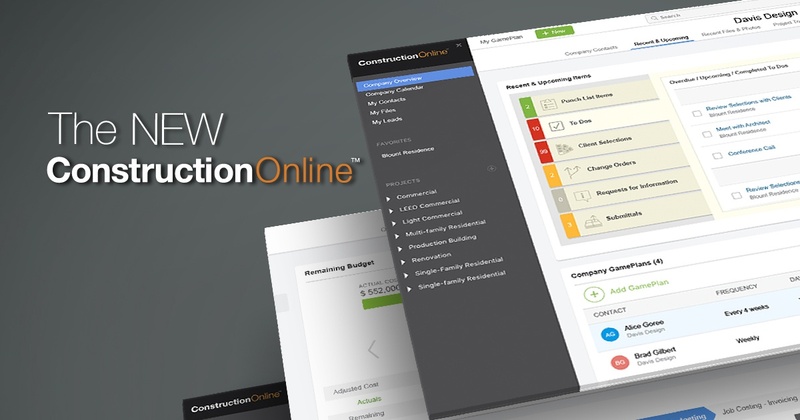 Meet New ConstructionOnline was the first in a four-part series introducing the redesigned interface of new ConstructionOnline. Additional sessions will highlight specific aspects of ConstructionOnline’s world-renowned project management solution, including Scheduling & Calendars, Estimating & Financial Management, and Project Tracking & Communication. To view the complete schedule of upcoming events, visit UDA’s Event Page.